FEVER店頭にて 1.31 (Mon) Ticket on sale!! 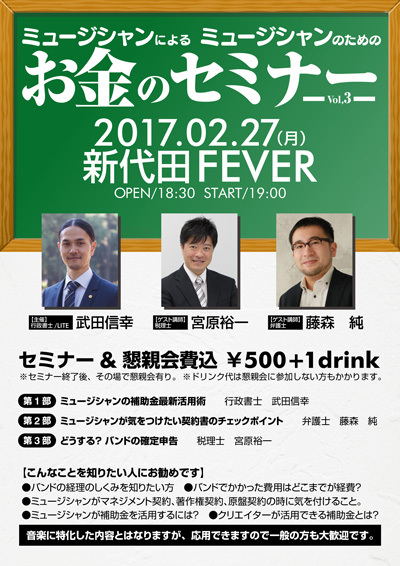 FEVER メール予約 1.31 (Mon) Start! !